Can Traffic Tickets Affect My Employment? And any other profession that involves driving. Excessively high amounts of driving tickets. Traffic tickets that involve DWIs. Driving tickets that result in more penalties than simply paying the ticket. 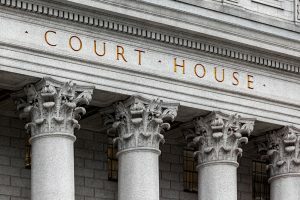 Being issued a ticket during a time in which your employment contract specified that no felony or misdemeanor convictions occur during your employment. Can Traffic Tickets Affect My Credit Score? Not if you pay the ticket by its due date, or effectively fight the ticket and have it dismissed. However, credit problems can arise if you ignore the ticket for fail to pay it for any reason. Traffic tickets are just like any other bill – if they are reported to collections, your credit will be impacted. 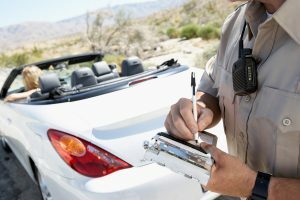 Can Traffic Tickets Affect My Car Insurance? Traffic tickets are likely to affect your insurance payments, however, your insurance probably won’t be immediately affected. For the most part, insurance companies don’t look at your driving record every month. Rather, they look at it when your insurance is either purchased or renewed. If your driving record shows even one speeding ticket at the time of purchase or renewal, the amount you pay for insurance will likely increase. If you have accrued multiple speeding tickets, especially in a relatively short amount of time, your insurance costs will rise significantly. Each new speeding ticket is also likely to increase your insurance costs by a larger degree than the previous one, which can easily make maintaining your current insurance policy impossible. Speeding tickets affect your insurance rates because your insurance company will come to regard you as too high of a risk to insure. Companies increase insurance rates in order to offset the increased risk of filing an insurance claim. At a certain point, your insurance company can consider you too high of a risk, at which time they can cancel your policy altogether. This, in turn, makes purchasing insurance from any other company far more difficult. Information on the ticket is found to be incorrect. If the date and time of the issuing of the ticket, your middle name, or even the color of your car are incorrect, your ticket could be dismissed. The equipment used by the officer – such as the radar gun – was faulty. The police officer fails to show up to court. Unfortunately, your ticket is unlikely to be dismissed if you attempt to represent yourself in court. 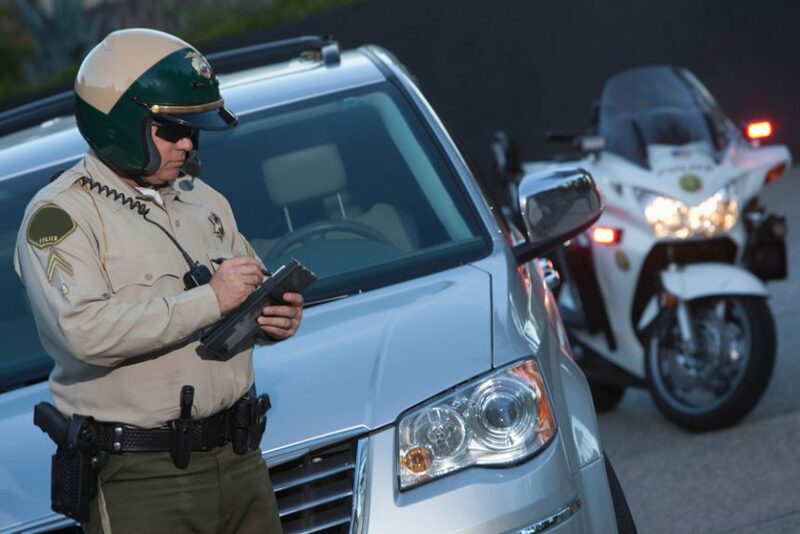 Your best chance of getting a ticket dismissed is to hire a professional traffic ticket attorney for legal representation.